The design of the handlebar and rod is allowed the wrist to turn 360 degrees form lateral position. The length of rod is adjustable, through the long or short crossbar design, you may increase the action range and movement. The resistance is adjustable, through the resistance adjustment, users can achieve better effects via various training methods and positions. 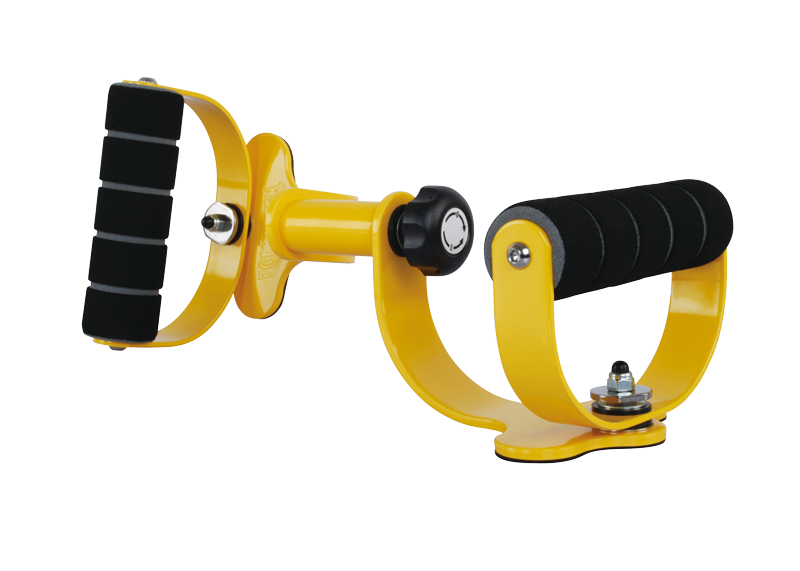 To train the muscle flexibility and body agility through the resistance device. To strengthen the muscle through the resistance device. 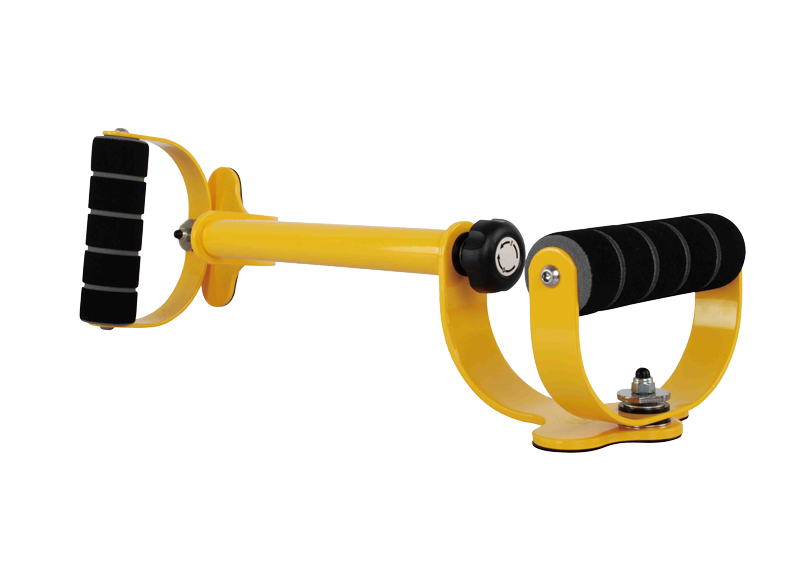 The 360 degree rotary handle bars of two ends can offer various position change, thus the equipment is able to train our wrist, elbow, shoulder joint , ligament and tendon group. To do the push-up via rotary handle bars and strengthen the muscle groups of wrist & inner arms. 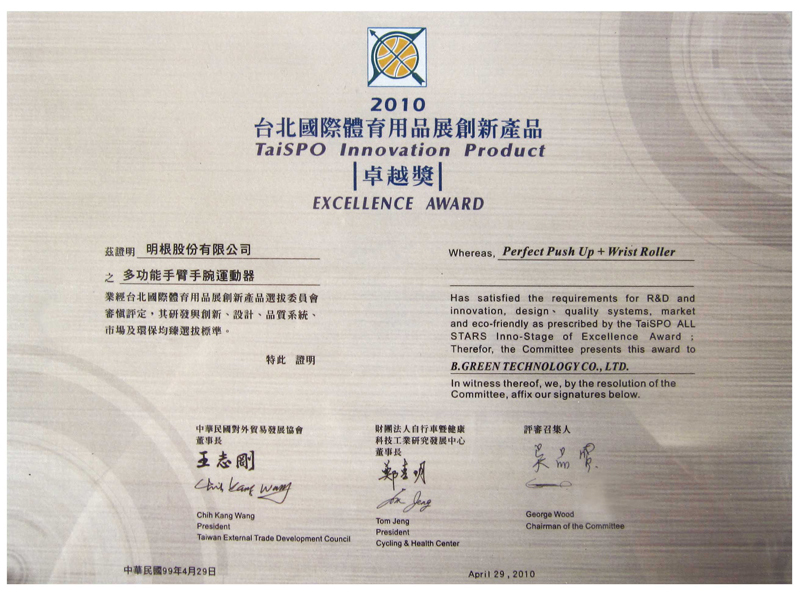 The 3D rotary design allows users to proceed with various kinds of trainings. The equipment is light, portable and fits anywhere. Have strong effects on the arm, shoulder, elbow, chest and Trapezius.